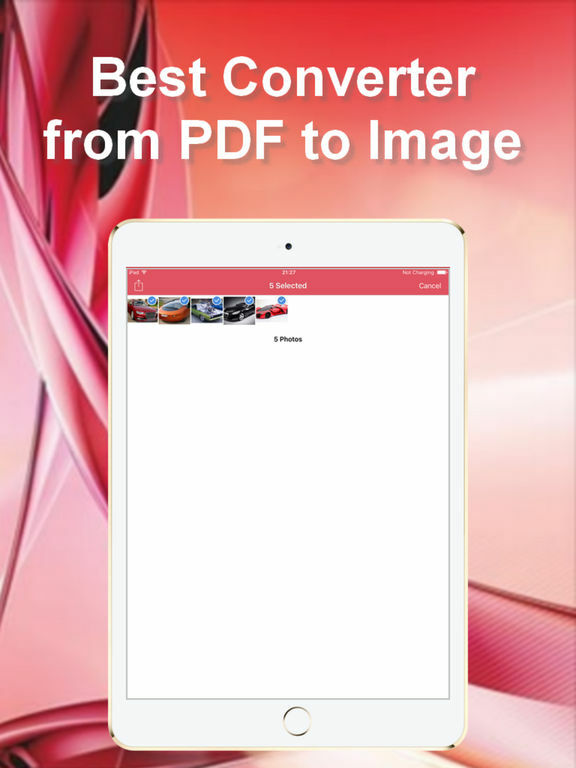 The best and Unique PDF converter on the Appstore. 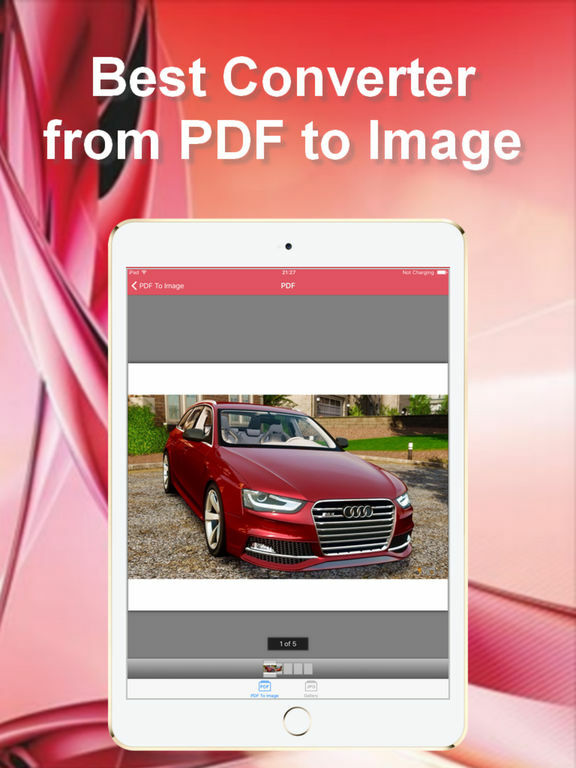 -The convertor stores all pages of PDF document in JPG images with max resolution. - After you pressed “Convert”, Fast PDF to Jpeg Convertor and Viewer saves all pages of the PDF document in JPG images and places them in its own gallery of images.